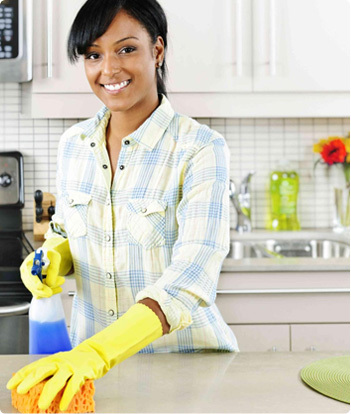 Maxi Maid Services is a locally owned and operated cleaning company serving Kelowna, West Kelowna and Lake Country. 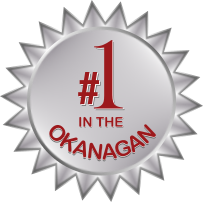 We have been in business in the Okanagan for over 31 years and we are the largest cleaning Company in the Okanagan. 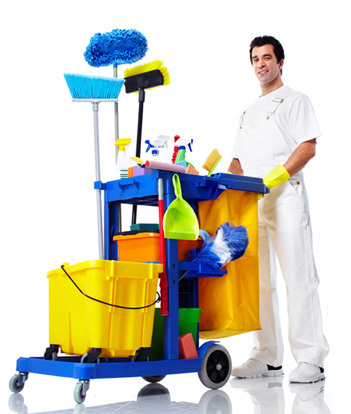 Our primary focus is Maid Service, but due to demand, Maxi Maid has grown significantly on the Janitorial side.